As I started planning out the manicure I wanted to wear for Cosmoprof, I knew I wanted it to be three things: freehand, unique, and done in gel. 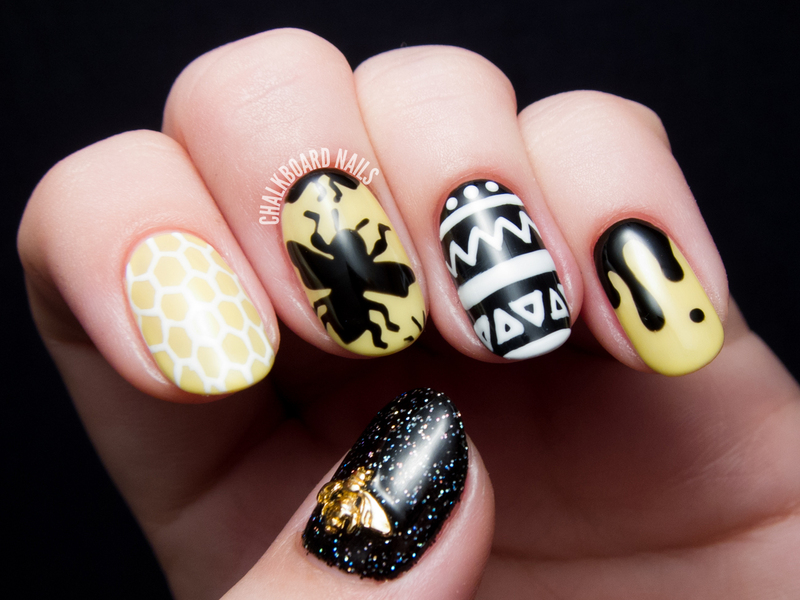 I thought back to the bee manicure that I did in September 2013, and remembered how much I enjoyed wearing it. I chose to go with a similar theme, but tried to bump up the difficulty a bit. For my thumb, I used Lexi Martone's glitter gel technique to create a sparkly black nail. I started with a black gel base and then applied a mix of black craft glitter and Wet N Wild Fantasy Makers holographic glitter. The black glitter didn't show up very well, but it did help to space out the holographic glitter more evenly. Then, I used nail glue to attach a bee charm from Hex Nail Jewelry and sealed it in with gel topcoat. 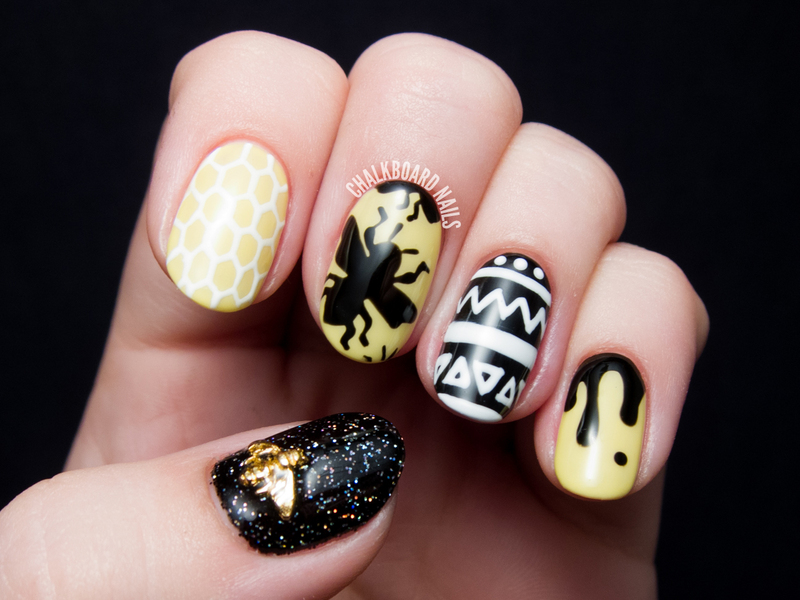 The honeycomb pattern, bee silhouettes, tribal-inspired pattern, and honey drips were all painted freehand. 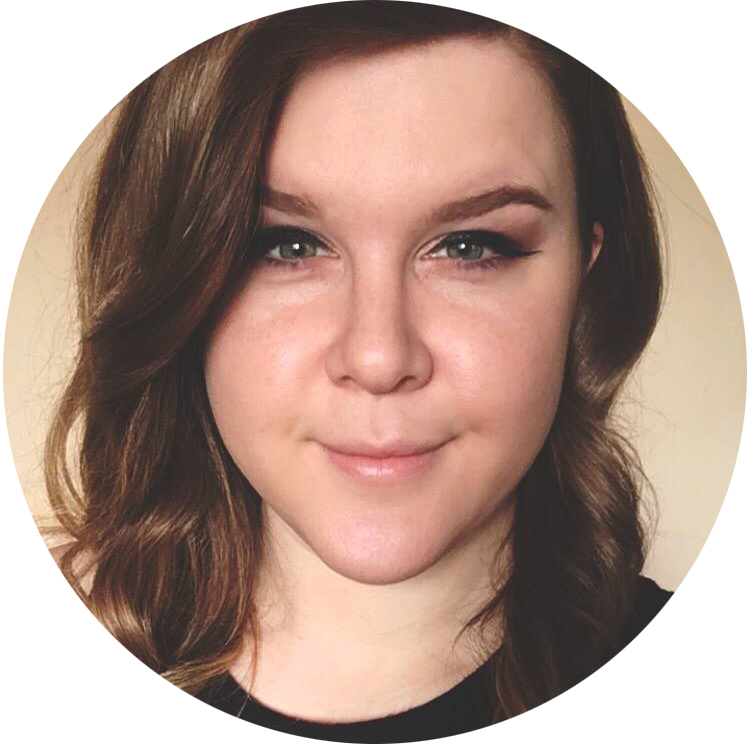 I was really pleased with the level of detail I was able to achieve in the gel, and it lasted the entire time I was at Cosmoprof! The nails definitely got a lot of attention! As this was my first time doing gel nail art, I was unsure how it would go. I remembered that the talented ladies at Hey Nice Nails use Presto Gels for their gel art and gave the brand a try myself. 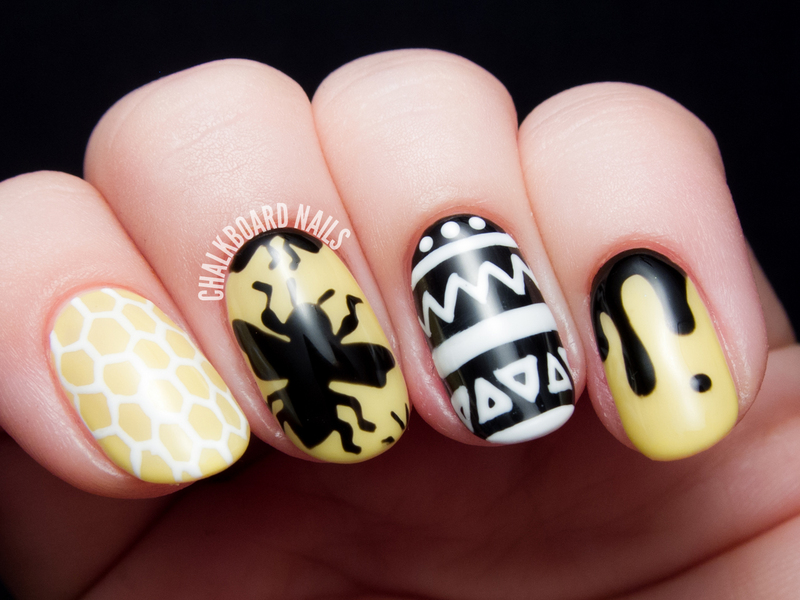 I used the black and white art gels as well as Presto Gel in Gradevole for the yellow base color. Though I don't have much to compare it to, my experience with Presto was great. One thing to note, if you are ordering, is that many of the shades come in gel pots. If you are only used to the regular polish bottles that many at-home gel systems use, getting pots delivered can be kind of jarring. Regardless, it worked out great for me and I'm sure I'll be ordering more in the near future. Bee-lieve it or not, I was even able to get the same amount of detail on my other hand! I think the mani-gods must have been smiling down on me that day. These look awesome! I just love it. Wow. There is no way I could do something like that. Especially not with my non-dominant hand. I think the gel actually may have made it easier! 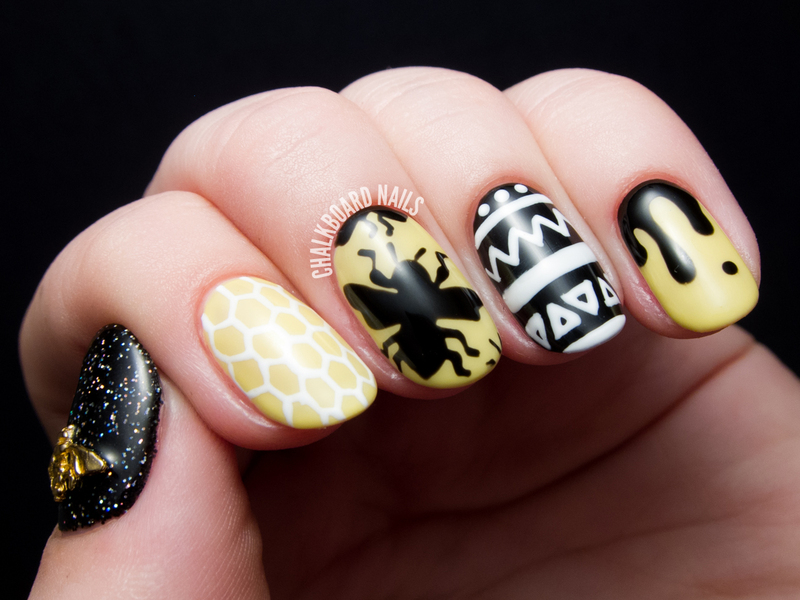 Working with something that won't set until you cure it is a big advantage in nail art. Regular polish dries so fast and gets difficult to work with. Aw I'm so happy to hear that! Bees are so fascinating. Sarah, I am intrigued. Any chance you are considering a video tutorial or step-by-step instructions for us wanting to learn? I'd consider it - but here's the gist from my experience. When you put down your base color, you are curing it completely (so it is dry). Then you do your gel nail art on top of that, and it doesn't thicken when exposed to air like regular polish. You can take your time painting, and when you are done, cure the art to dry it. Another bonus? If you mess up, you can wipe the art off of the base color and try again, all without damaging the base. Of course, removing gels is a process, so I'll probably still stick to regular polish for day to day nail art. But gels are great for trips or vacations! LOL @ "Bee-lieve it or not". I love a good pun! I giggled at that pun :D. And wow, is there anything you AREN'T amazingly talented in? Even gel doesn't stop you :).